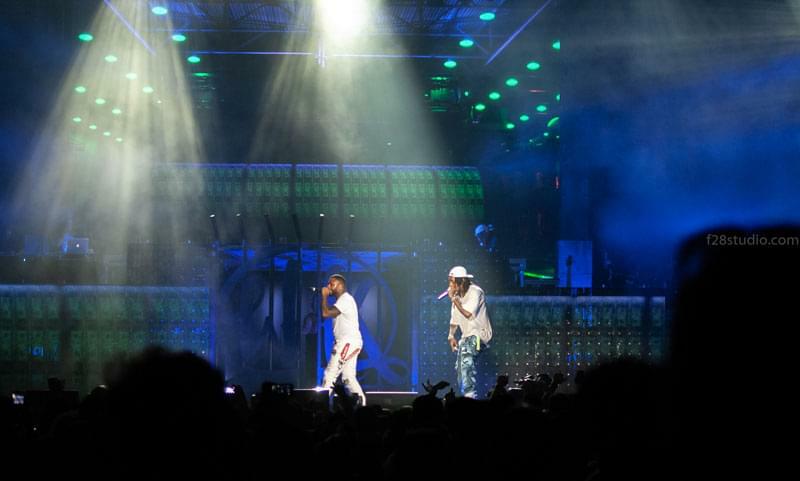 What an incredible show! 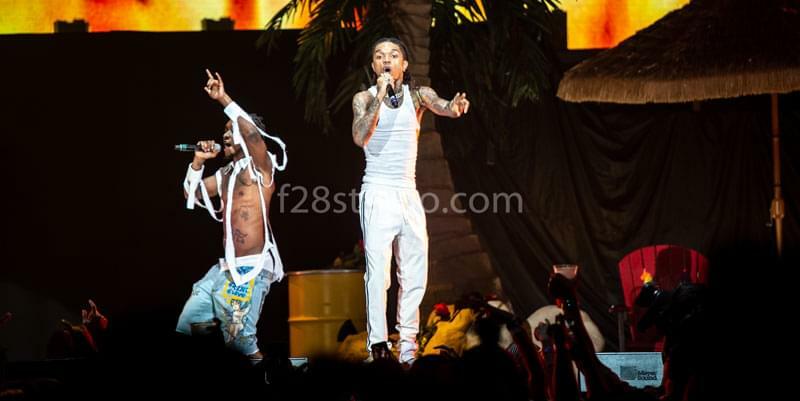 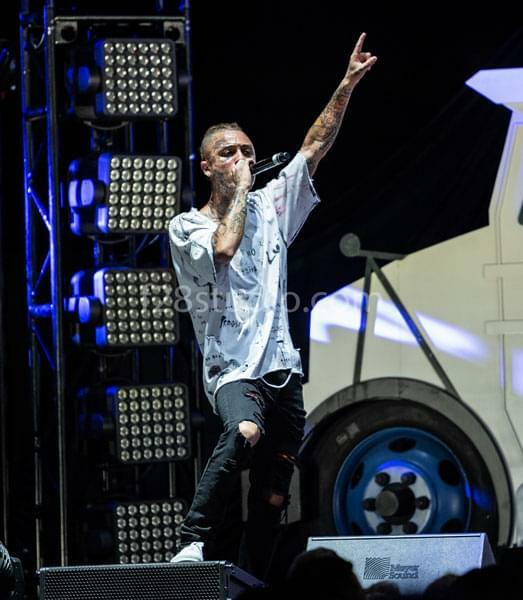 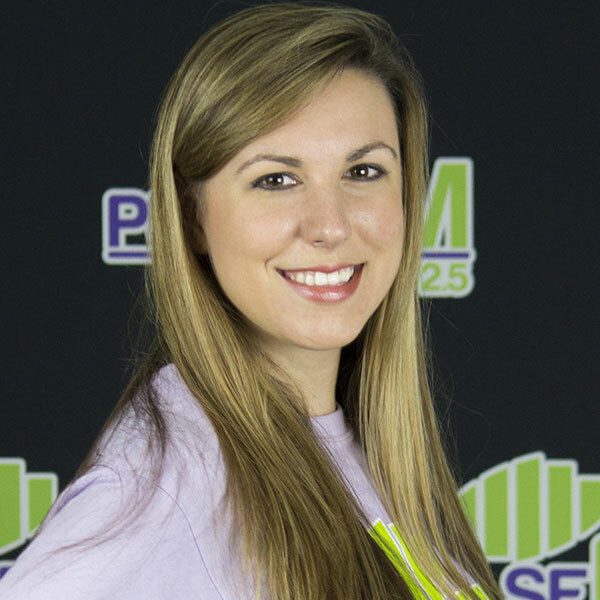 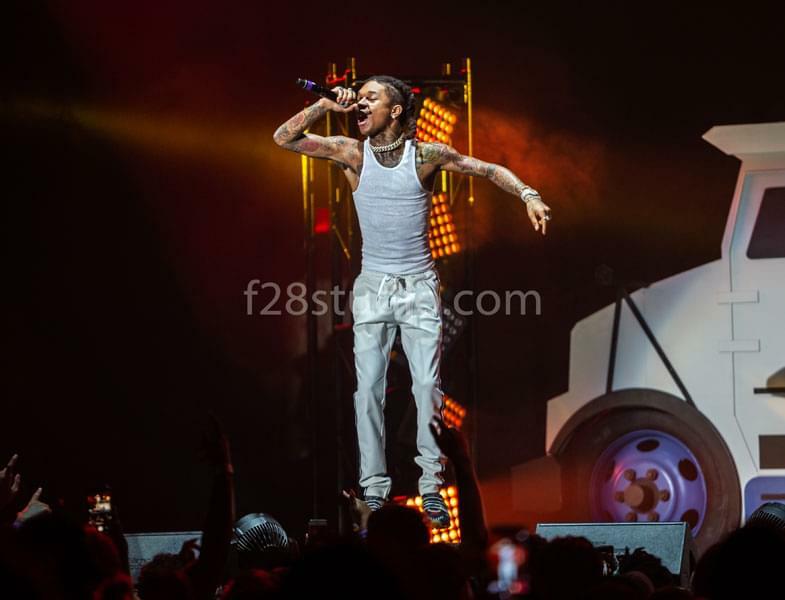 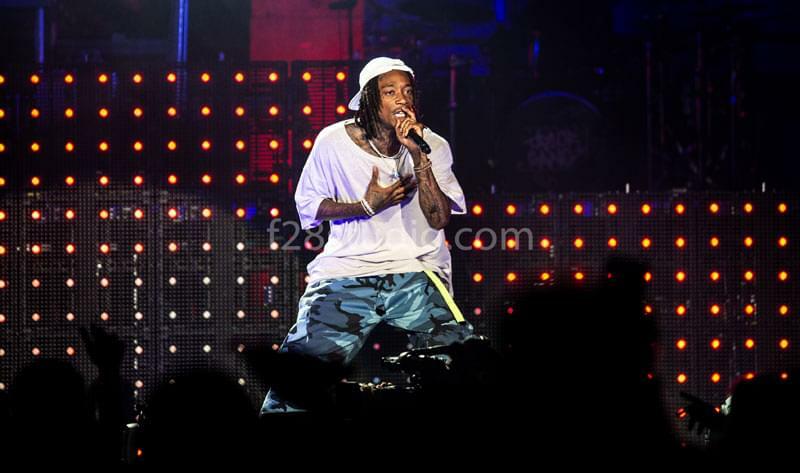 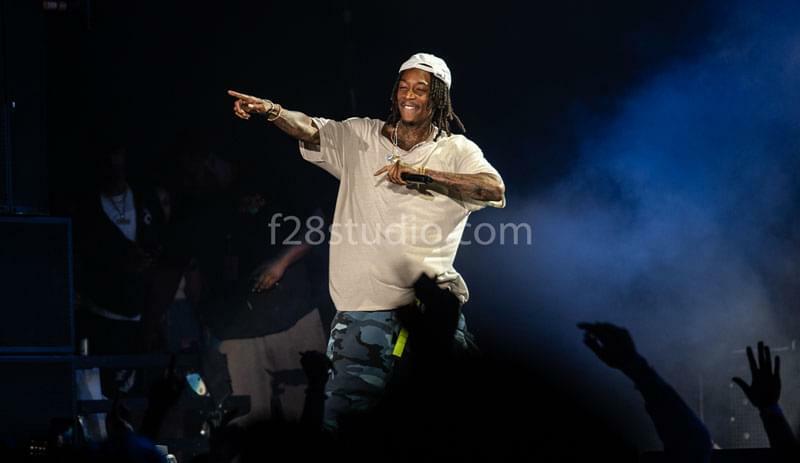 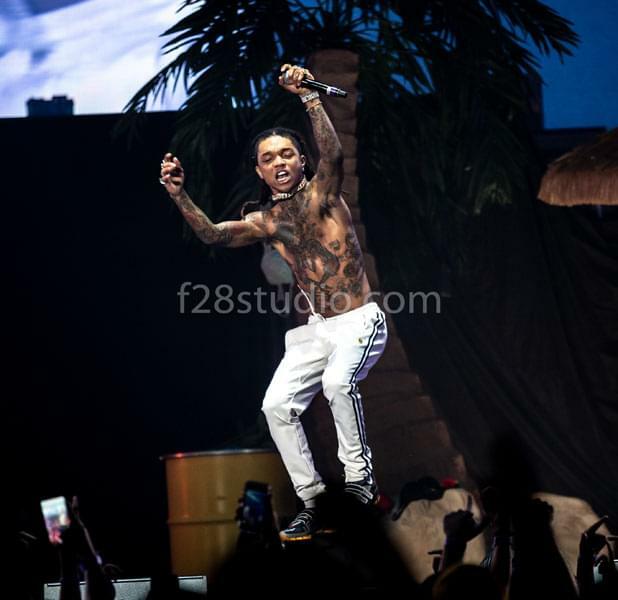 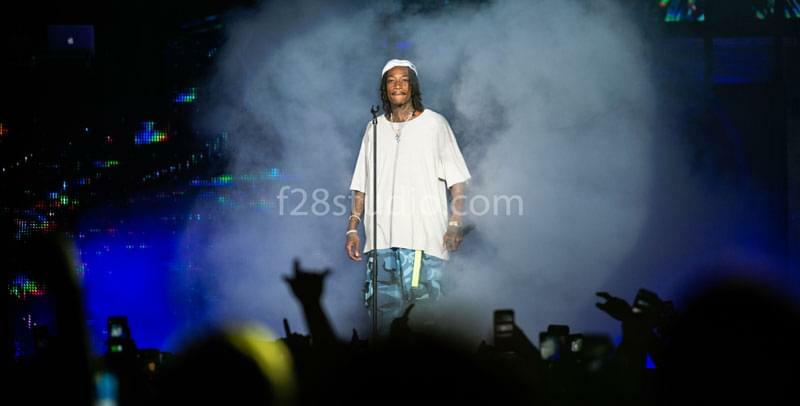 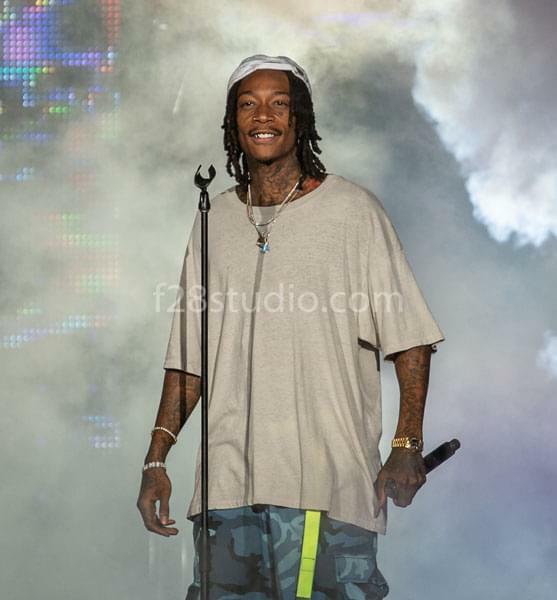 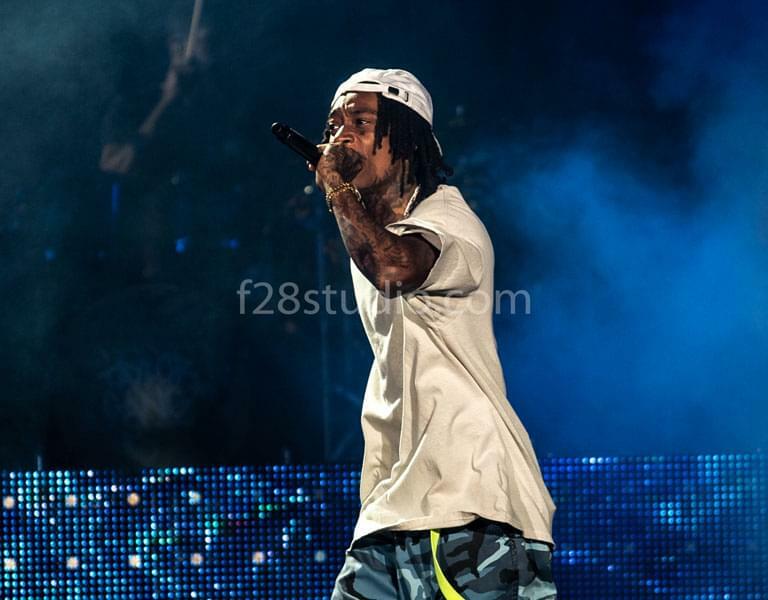 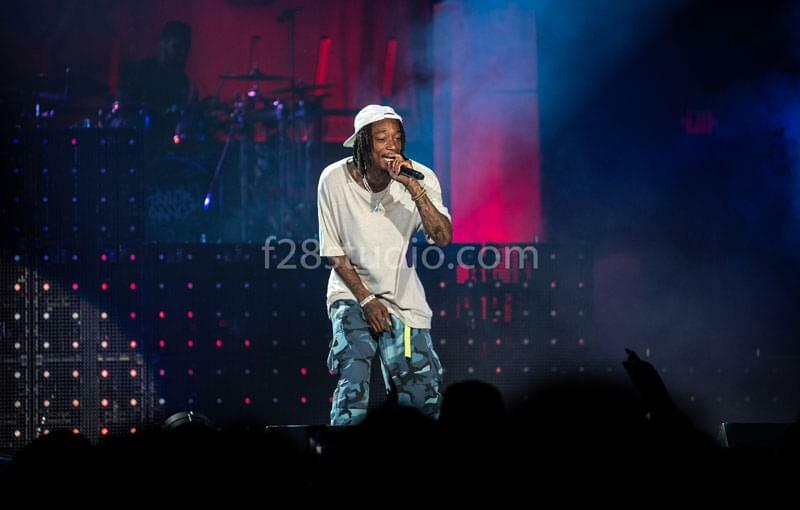 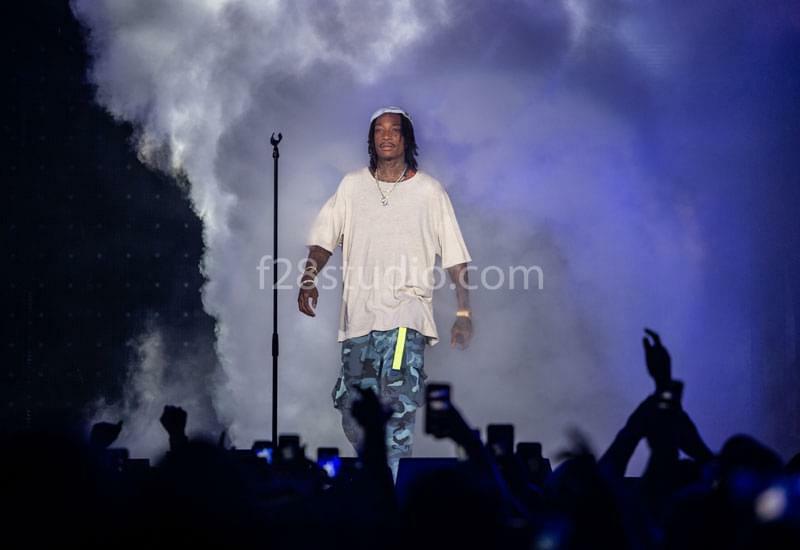 Wiz Khalifa and Rae Sremmurd were AWESOME at the Coastal Credit Union Music Park on Aug 12th! 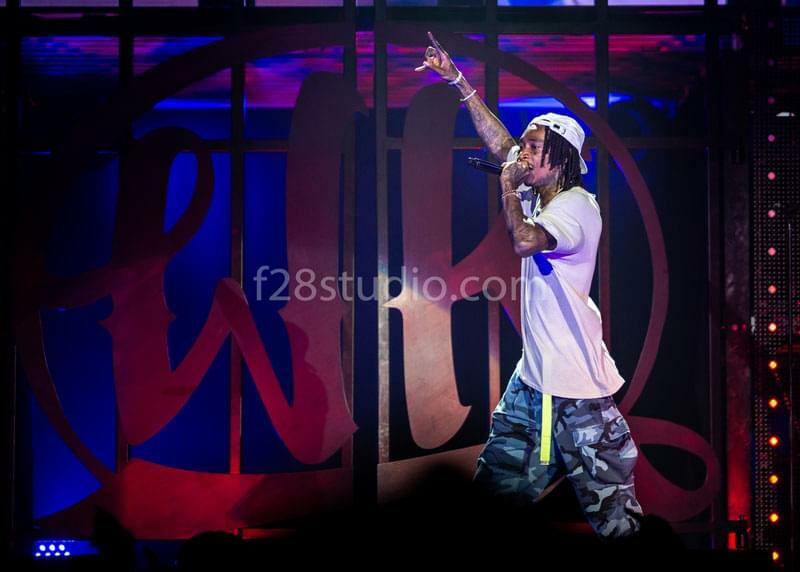 Check out pics from the show below.